BCB International has contracted SA1 Telecoms to help it bring a communications system to its new Cardiff location in Wales. Founded in 164 years ago, BCB International sells gear for adventurers, aid workers, armed forces personnel, and seafarers. That includes camouflague, clothing, cook equipment, and location, protection, and survival solutions built to function in rugged outdoor conditions. 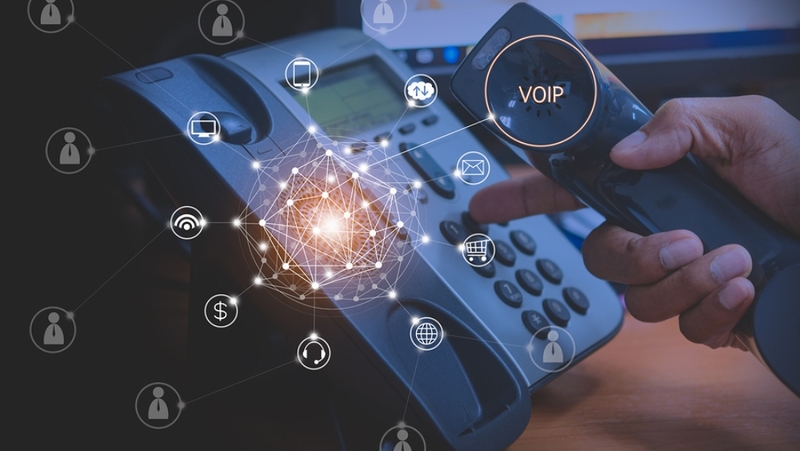 The company says its new VoIP system will help it expand in an efficient and affordable way. For example, it will enable BCB International to continue using its various endpoints, like cordless phones used in the warehouse and video-enabled handsets for management. It will save money by reusing some of its existing equipment. SA1 Telecoms is a new telecommunications company out of Swansea that provides bespoke services to small and large businesses in South Wales. It’s a sister company to SA1 Solutions, which provides communications and IT services to more than 200 customers in the U.K.
“Through building trust with customers using SA1 Solutions’ services, the realisation emerged that there was a gap in the market for our customers who wanted efficient telecoms services to run alongside their IT and communication systems,” explained Simon Ahearne, managing director of SA1 Solutions and the new SA1 Telecoms. “We saw the opportunity for SA1 Telecoms and ran with it.